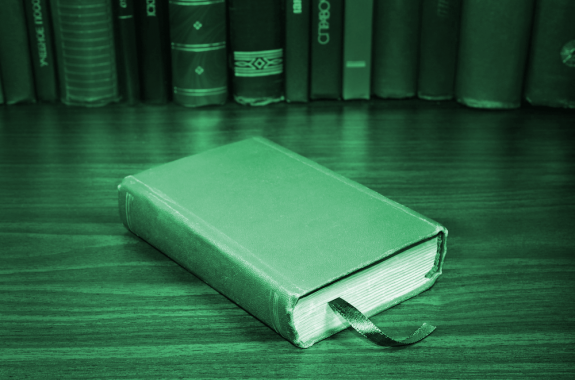 The SciFri Book Club Reads "Frankenstein"
The Science Friday Book Club receives a call for help. 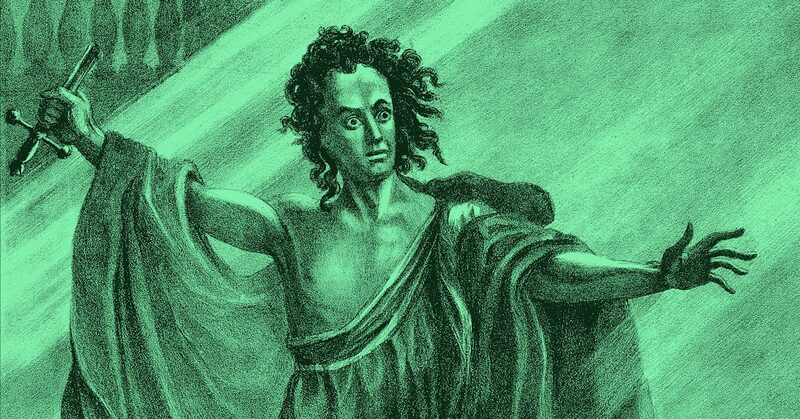 Plus, how Frankenstein is still relevant to today’s high school students. The Science Friday Book Club nerds out about ‘Frankenstein’ one last time. 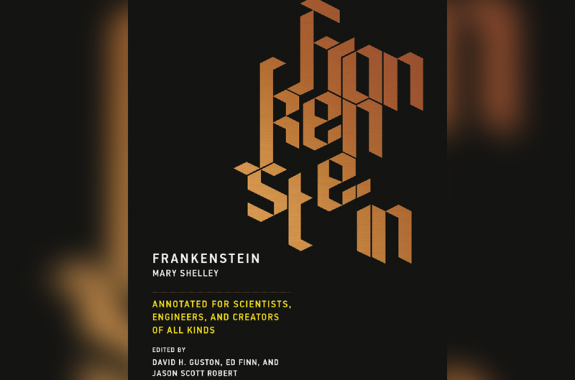 What You Said: How Does ‘Frankenstein’ Fit Into Your Modern Life? 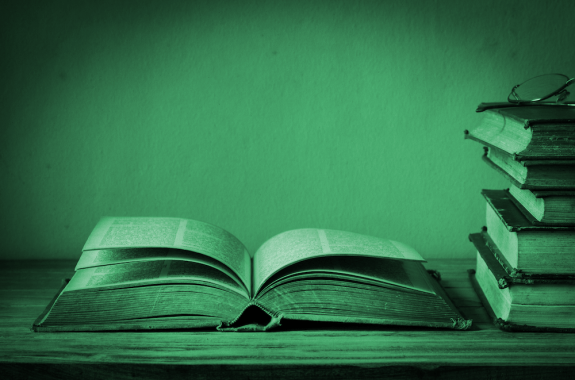 Mary Shelley's novel turns 200 this year, but its lessons are far from old. 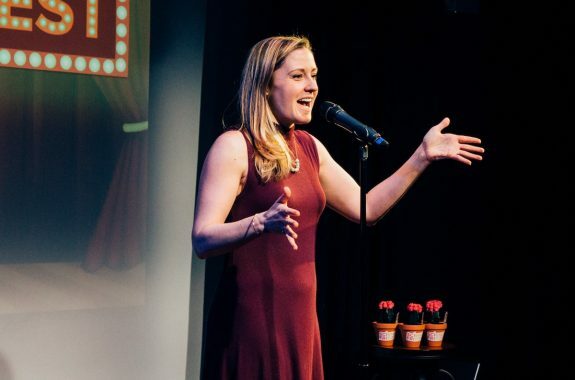 Science Friday celebrates the 200th anniversary of Mary Shelley’s classic live in New York City. 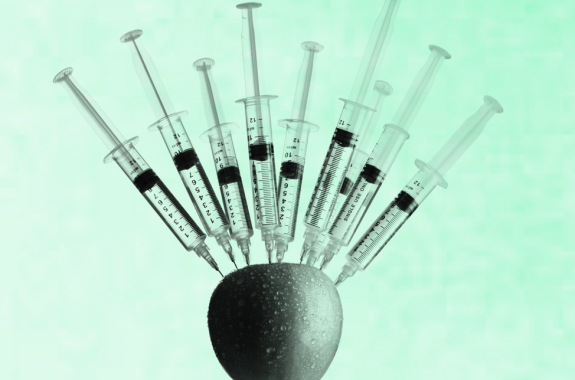 What You Said: Was Dr. Victor Frankenstein A Good Scientist? And what makes a "good" scientist, anyway? SciFri listeners weigh in. 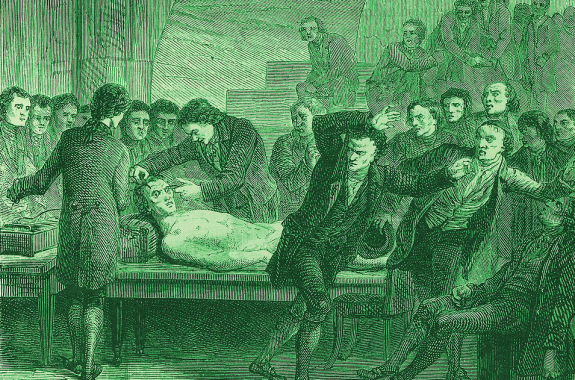 SciFri listeners weigh in on Frankenstein, Silicon Valley's tech monsters, and the ethics of modern inventions. Tackle the centuries-old novel with some modern approaches for kids of all ages. 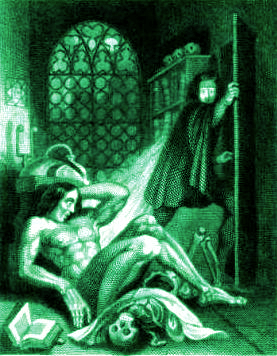 Atop icy Mont Blanc, Victor Frankenstein is confronted by his creation.